Winter is at our doorsteps and the time to bag a new coat has come. Our friends at Superdry have a brand new range of jackets that will empower you to thrive, whatever the conditions. And with 10% cashback, now is the perfect time to refresh your wardrobe. With a fantastic range of designs to suit your style, you’ll look great while being able to function in cosy warmth. It’s the jacket to make you feel #InYourElement. Whether you’re looking for a Premium jacket, a Down jacket, the staple Windcheater or the timeless parka, you’ll get a modern iteration of a classic design. 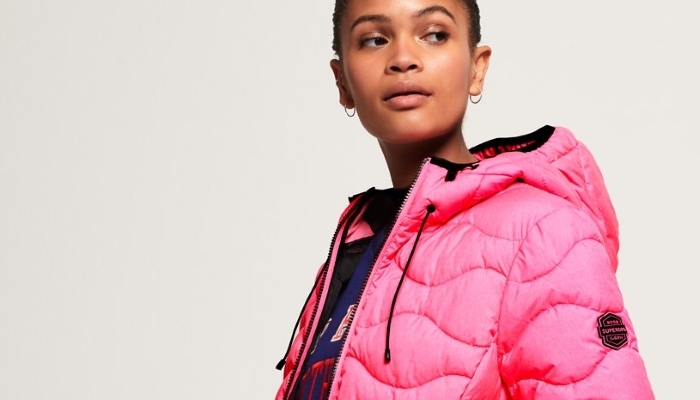 Superdry have reworked this year’s parka to bring you the latest technical features, from detachable hoods to clean, multi-pocket styling in a variety of colourways and materials. Meanwhile, their premium jackets get the same treatment with a reworking that makes them both easy to layer and great to wear independently. 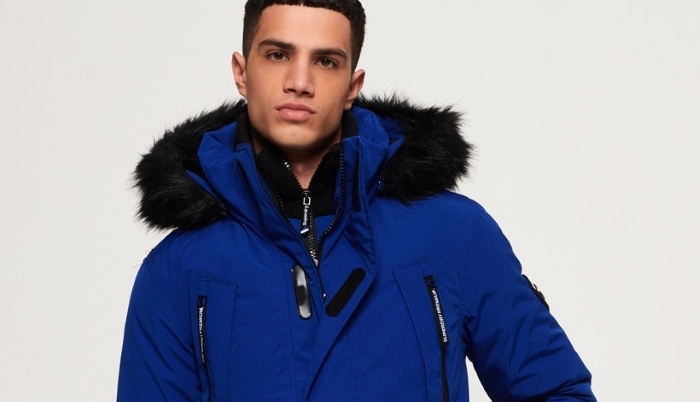 In a similar vein, Superdry’s Windcheater, Windattacker, Windbomber and Windtrekker offer more versatility in a modern cut. 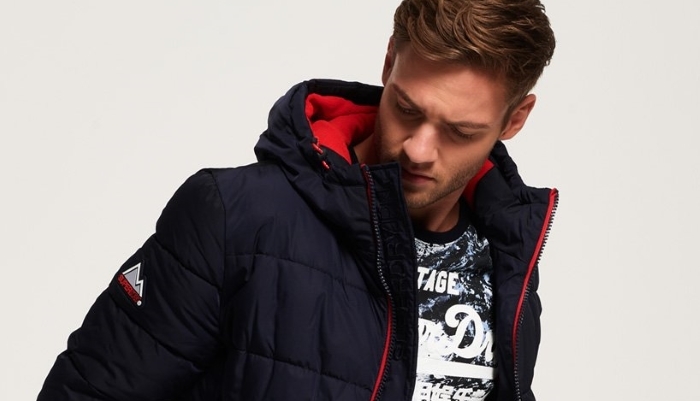 And if you’re looking for genuine warmth to fight the British winter, Superdry’s Down and Quilted jackets give that classic touch with the strength to combat the depth of winter coldness. And remember that you can get 10% cashback on all Superdry products this week.